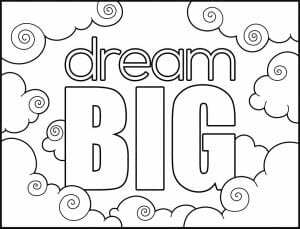 What If It Were Easy To Add Beautifully Designed Coloring Pages to Your Products, Memberships, Emails, or Coaching Program? 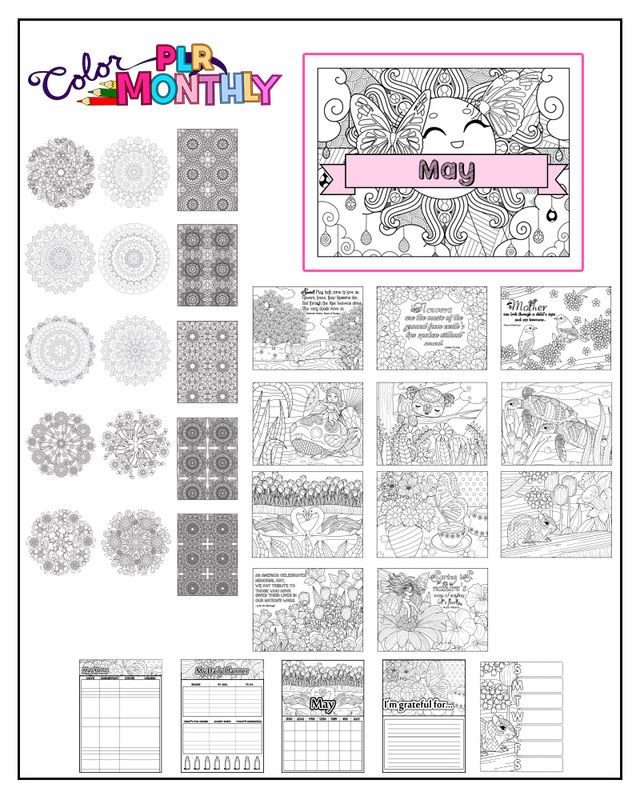 With Color Monthly PLR, it is easy! 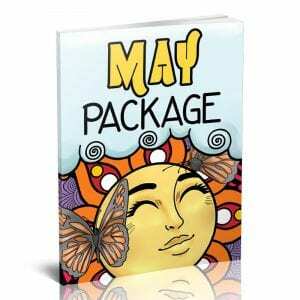 Enjoy PLR rights to this professionally designed coloring package. All images in JPG and PDF format. The Planner Pages (Weekly Planner, Daily Planner, Menu Planner, Calendar and Gratitude Pages) also include editable PSDs. Calendars do not have the 2019 date on them. They simply say “May”.